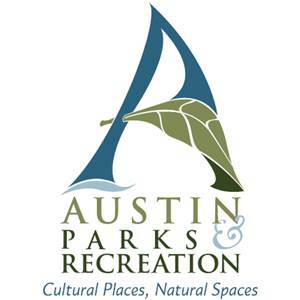 In September, 2007 the Austin Parks and Recreation Department became one of eighty nine park and recreation agencies in the country to receive national accreditation from the Commission for Accreditation of Park and Recreation Agencies. In April of 2010 the Department began preparing our assessment documentation for re-accreditation. All parks are open for public use each day from 5am - to 10pm unless otherwise posted. At times access is limited or affected by events or maintenance issues.